All LA FORTINA homes currently listed for sale in Mesa as of 04/20/2019 are shown below. You can change the search criteria at any time by pressing the 'Change Search' button below. "A delightful home with great curb appeal and a super back yard. This home is well maintained and has an open airy feel. Big windows allow lots of light and great views of your manicured back yard. 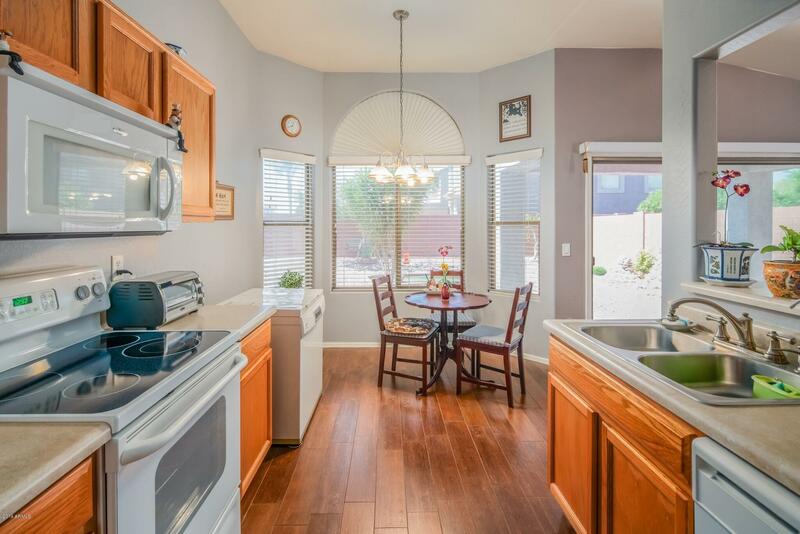 Tastefully painted and upgraded with modern tiles floors through out ( $ 10K ). gated community , walking distance to Skyline High School just across street. Ready to move in . Must see!"